Process-based models have existed for nearly two decades, but are still rarely used in emergency planning. This workshop will bring together modellers, scientists and importantly end-users to discuss advances in foodchain transfer with an emphasis on process-based soil-plant transfer models. One aim of the workshop will be to investigate the potential adoption of process-based models by end-users and also identify future research priorities for human foodchain modelling." The workshop will start at lunchtime on the 9th and finish at 17:00 on the 10th September. Stakeholder engagement is now recognized as an essential ingredient in the governance of radiological risk. But how is stakeholder engagement achieved? Whom should it include and why? How can it inform radiation protection practices and decision making? 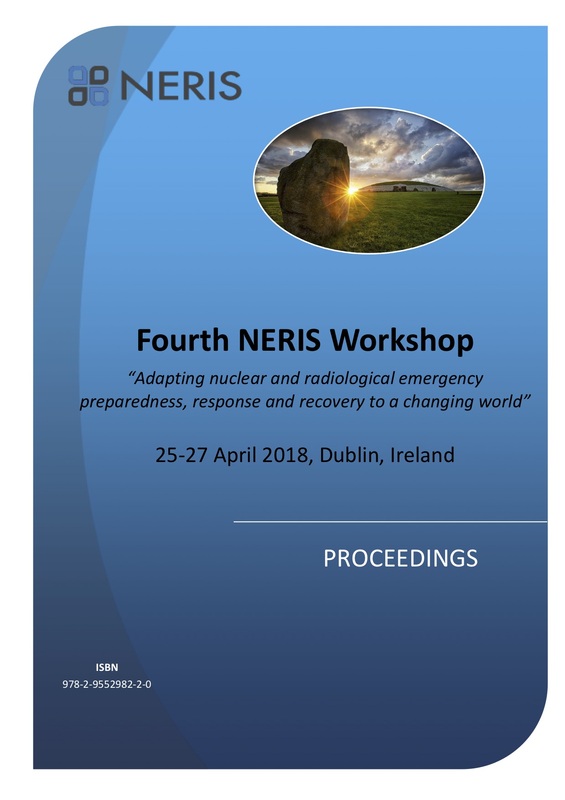 This workshop provides an opportunity to discuss these and related questions, with the aim of stimulating more effective and democratic governance of radiological risks. Three fields will be examined in detail: medical exposures to ionizing radiation, post-accident exposures, and exposure to indoor radon. We are pleased to announce that the first announcement is now available for download : download the first announcement. You will find information on the workshop format, registration and accommodation. • to collect feedback from end users on outputs and remaining research requirements or improvements in models/guides etc. as a feedback to the Platforms to further develop their Strategic Research Agendas and Joint roadmap. We are pleased to announce that the first announcement is now available for download : download the first announcement. You will find information on registration and accommodation. In emergency management the uncertainty information on the current situation, or its predicted evolution, is an intrinsic problem for decision making. CONFIDENCE aims to improve decision making through the development of approaches to deal with uncertainty information, and to communicate them in such a way that decisions can be made in a more robust manner, reflecting the variability and complexity of the real situation and the decision makers’ preferences. Decision making principles are investigated, ranging from formal decision aiding techniques to simulation based approaches. The training seminar includes an introduction on the NERIS European Platform, on the CONFIDENCE Project and on the approaches based on multi-criteria decision analysis and on the agent based model. Participants will be involved in the panel discussion on how to deal with uncertainties in decision making and on the benefits of stakeholders involvement in the use of uncertainty information. Please download the agenda and registration form here.